Jakarta, August 15th 2014 - Archipelago International, Indonesia’s leading hotel management group, recently announced plans to expand it's Hotel NEO portfolio with three new properties opening before the end of 2014, and 12 new properties and up to 1500 rooms planned for 2015. 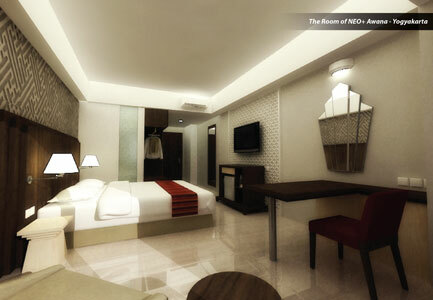 Currently, Hotel NEO boasts 8 existing hotels spanning four different cities. Bali has seen the opening of two Hotel NEOs (Gatot Subroto-Denpasar and Kuta Jelantik), while in Jakarta there are four (Tanah Abang Cideng, Mangga Dua, Melawai and Tendean) and one each in Semarang and Bogor (Sentul). In total, the NEO brand offers 822 rooms with an average occupancy rate of 80 percent. Two of the three new hotels opening in 2014 will be located in Bali; Hotel NEO Kuta – Tuban and Hotel NEO Petitenget - Seminyak, while the third, NEO Eltari – Kupang, will be opening in East Nusa Tenggara. 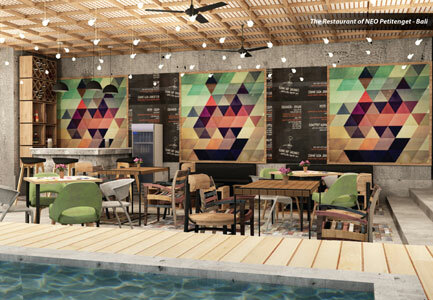 The 12 hotels planned for 2015 will be opening across the Indonesian archipelago. The first quarter will see the opening of Hotel NEO Awanna – Jogja, Hotel NEO Palma – Palangkaraya and Hotel NEO Kebayoran – Jakarta, while the second quarter will see the opening of Hotel NEO Hayam Wuruk – Jakarta and Hotel NEO Malioboro. Into the third and fourth quarter of 2015 and Archipelago International will be opening Hotel NEO Pahlawan – Samarinda, Hotel NEO Gajah Mada – Pontianak, Hotel NEO Karawang, Hotel NEO Samadikun – Cirebon, Hotel NEO Dalem Kaum – Bandung and Hotel NEO Medan. “We are delighted to announce the fantastic growth of our very popular Hotel NEO brand. 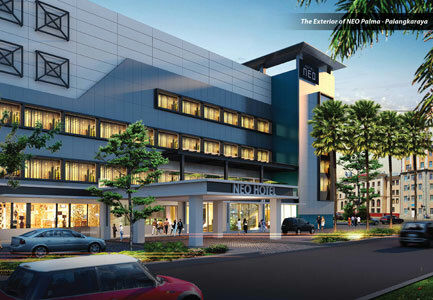 The NEO concept was first launched in February 2011, so to be increasing its portfolio by adding fifteen NEO hotels before the end of 2015 is an impressive leap, and it just shows how well the hotel has been received by our Indonesian and International guests.” Said John Flood, Archipelago International's President & CEO.